When I was a teenager, I was an avid listener of AM radio station WABC in New York City. Day and night, it was loud and clear in Waterbury and my radio was tuned to 770 kc most of the time. Awhile back, I purchased a DVD titled 1960’s WABC Radio Airchecks. 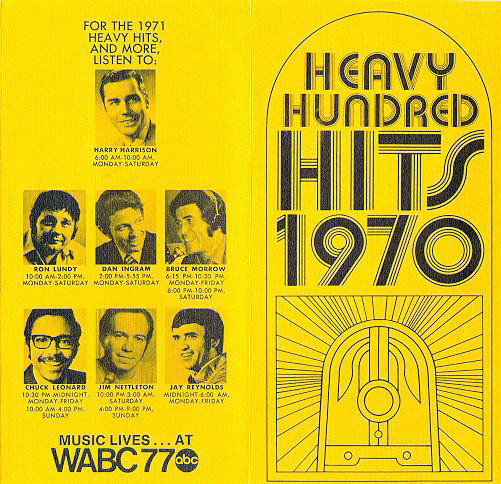 In addition to airchecks, the DVD contains 75 hours of pure nostalgia from 77 WABC including “Actual Broadcasts By Big Dan Ingram, ‘Cousin Brucie’ Bruce Morrow, Ron Lundy, Scott Muni, Chuck Leonard & More,” like the Cousin Brucie theme song sung by The Four Seasons or the old Palisades Amusement Park commercial. A 16-minute segment from October 7, 1964, with Dan Ingram spinning the platters was very entertaining and enlightening. 📶 Telephone numbers still used two-letter alphabetical prefices, for example, "PL 5-1516" instead of "755-1516" (in this example, the "PL" was short for "plaza"). 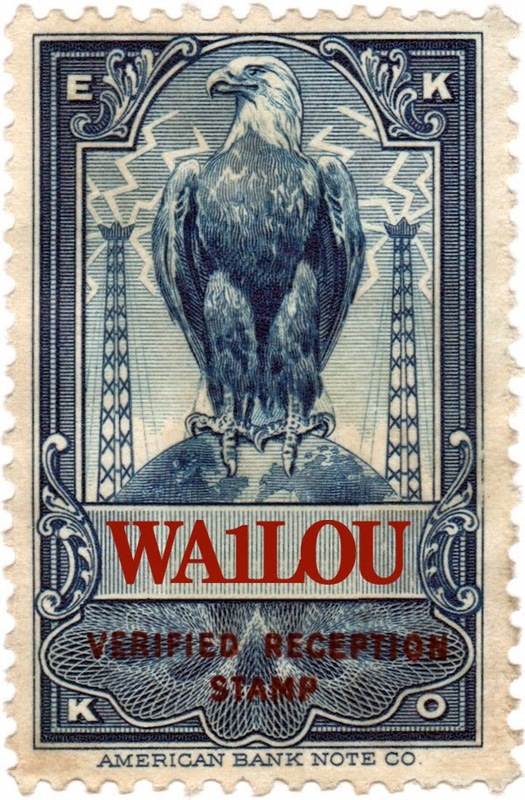 📶 Mailing addresses still used one or two-number postal zones instead of ZIP Codes, for example, "Waterbury 6, Connecticut" instead of "Waterbury, Connecticut 06706." 📶 Firestone advertised snow tires: $24.24 for a pair. 📶 This broadcast was during the height of Beatlemania and there were two commercials in a row: one for a contest to win a Beatles poster, followed by a commercial for the Beatles' appearance on Shindig! Both commercials used snippets from the Beatles’ hit She Loves You. Following the commercials, Ingram says, “Well, I guess it was inevitable” and the next song you hear him play was She Loves You.